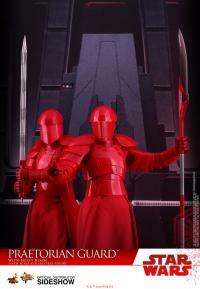 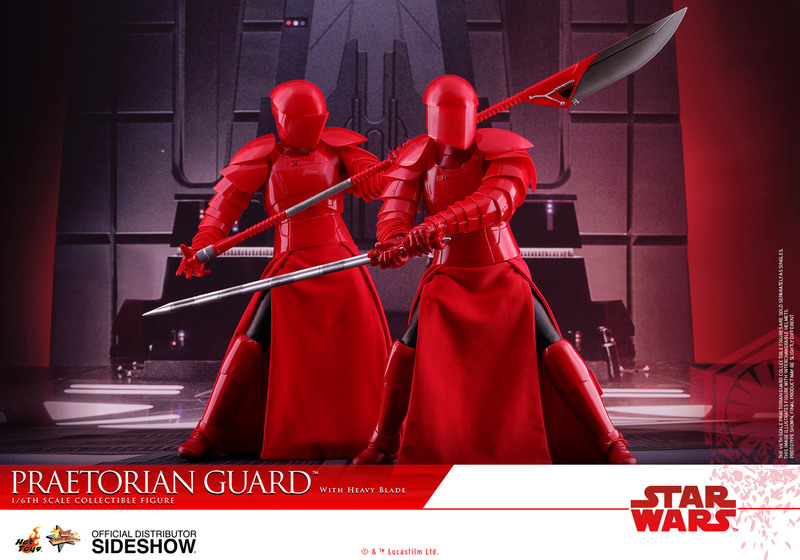 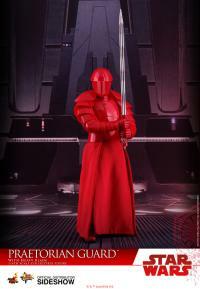 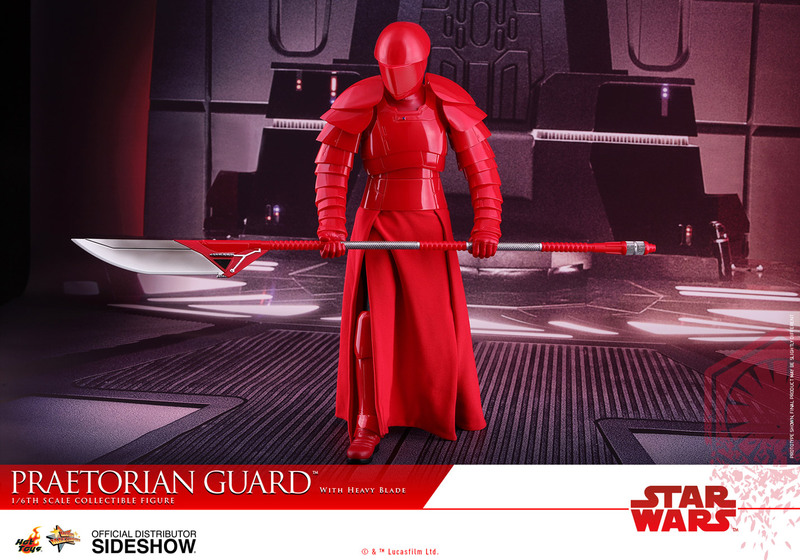 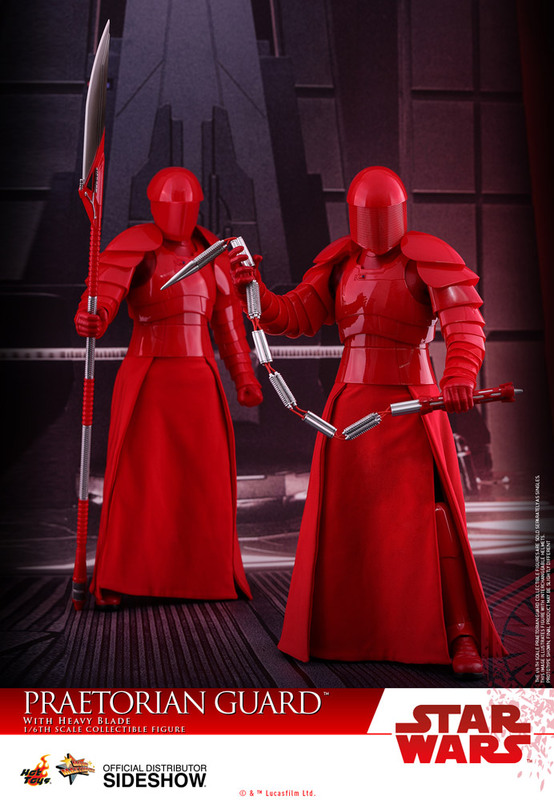 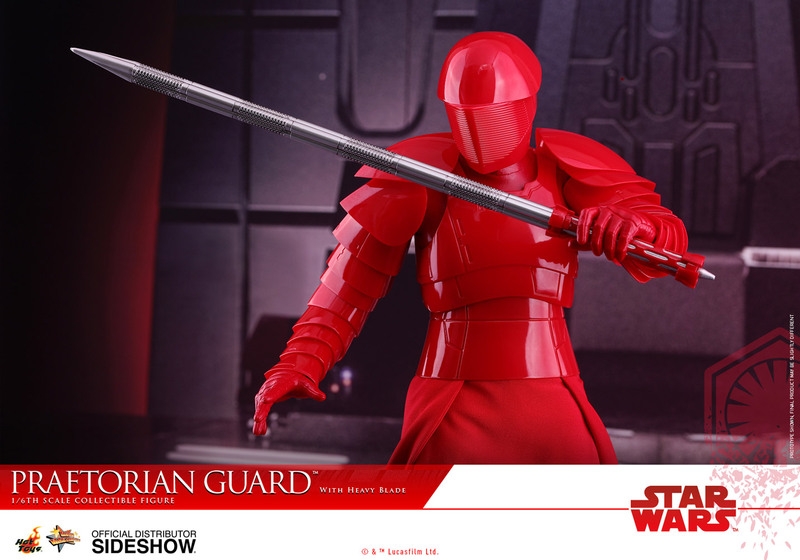 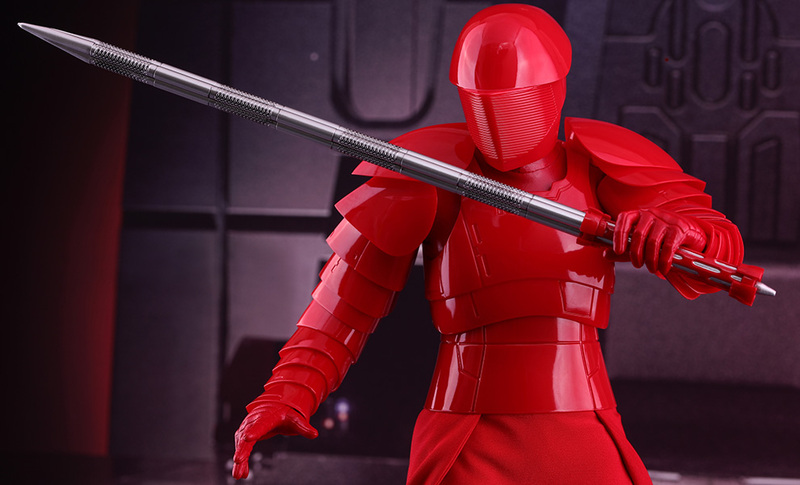 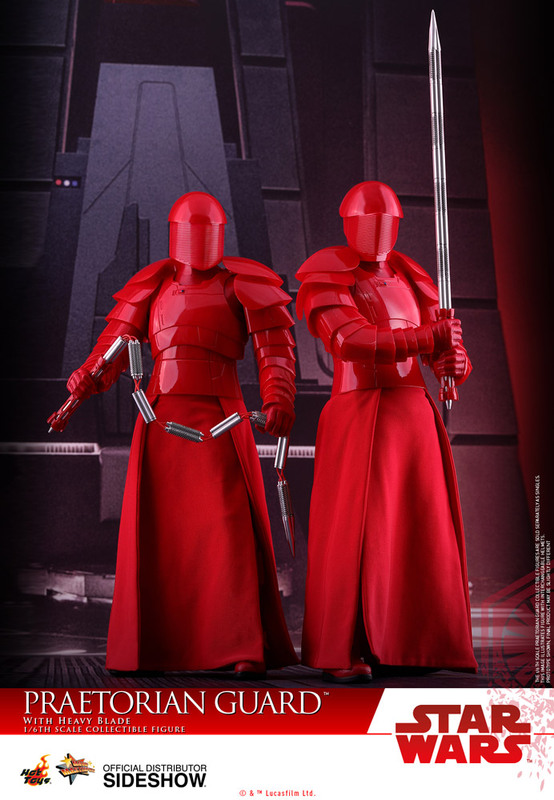 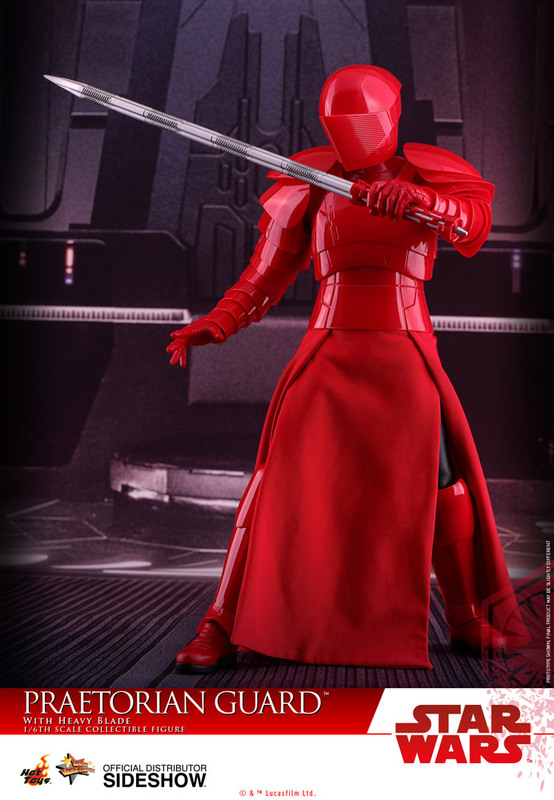 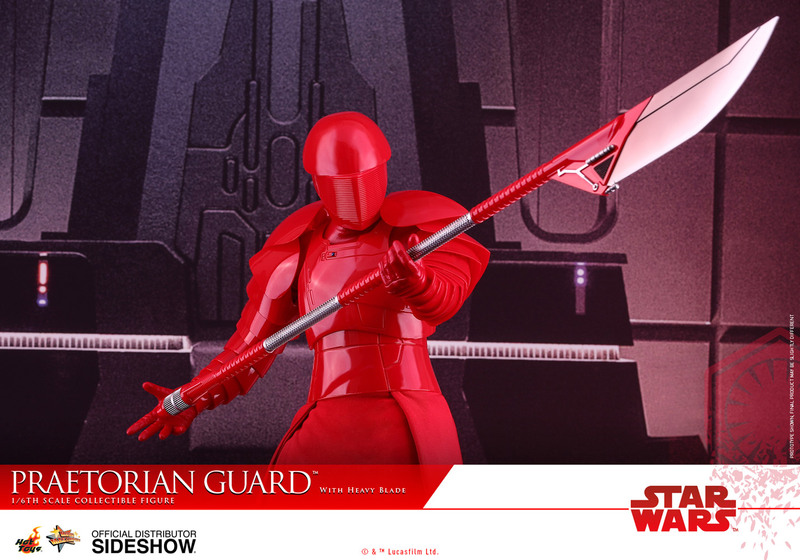 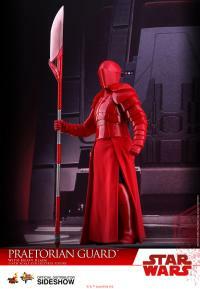 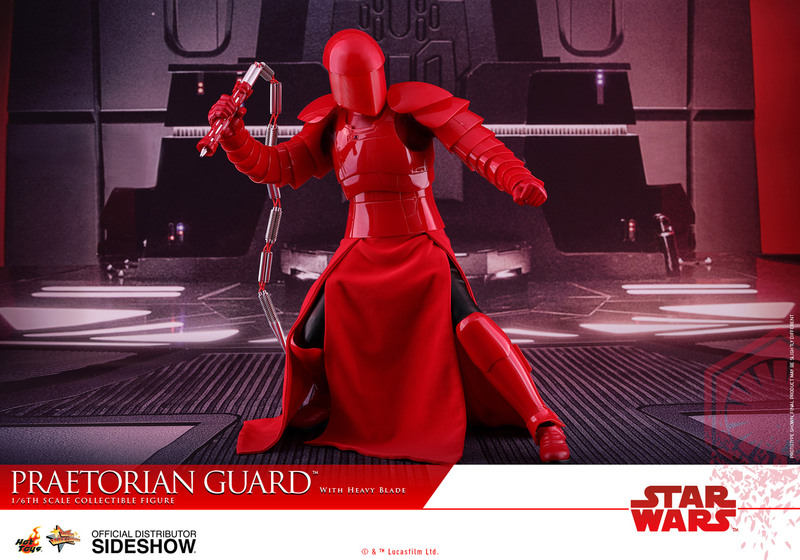 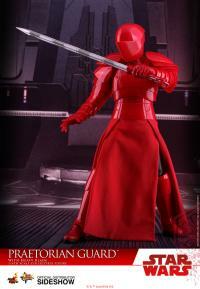 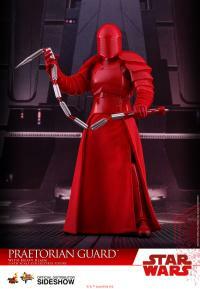 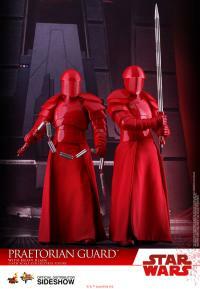 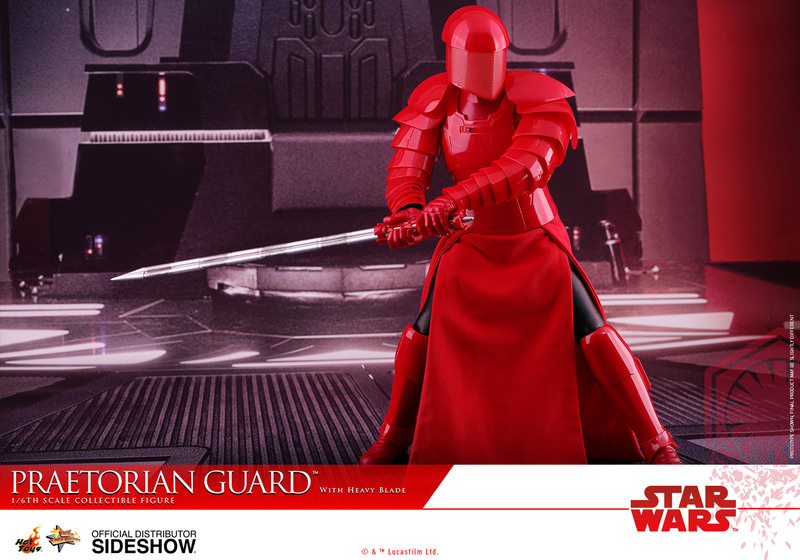 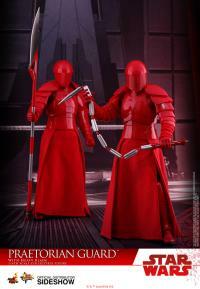 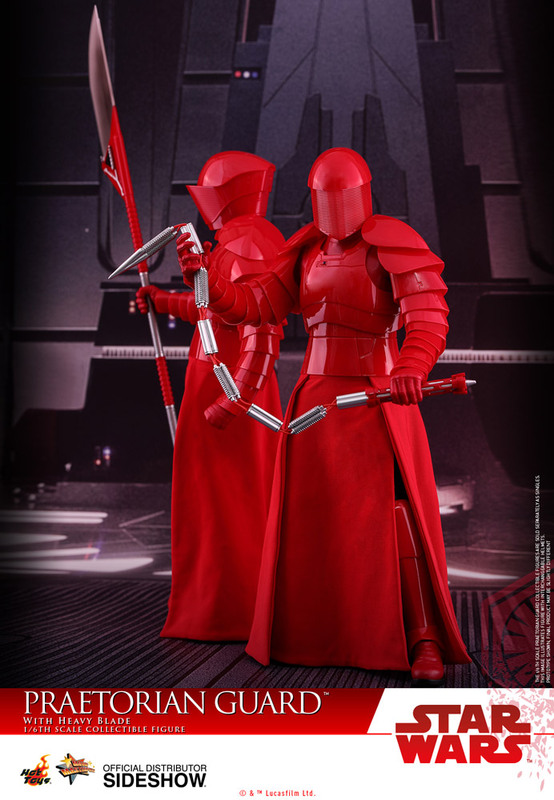 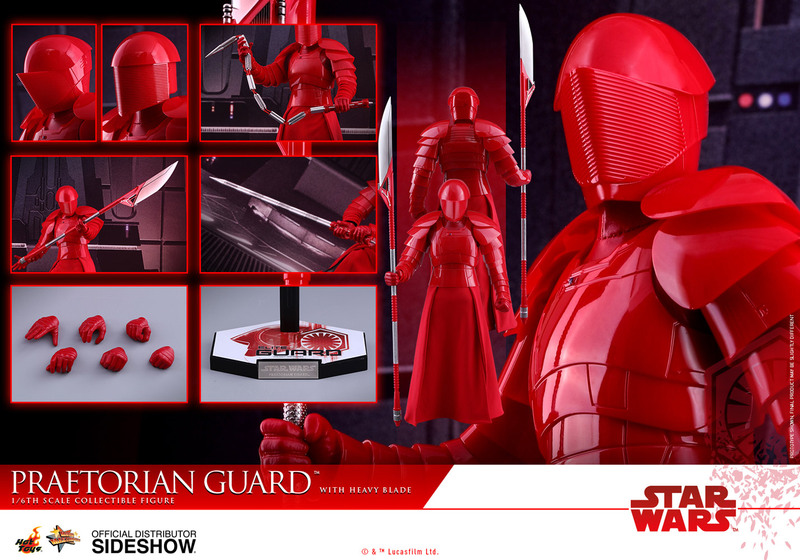 Sideshow and Hot Toys are excited to introduce the sixth scale Star Wars collectible of the Praetorian Guard in Star Wars: The Last Jedi! 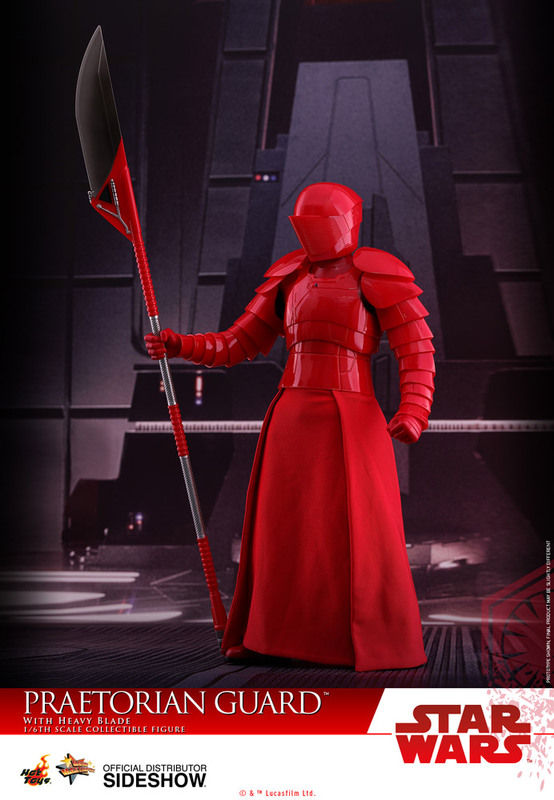 The highly accurate collectible figure features a skillfully crafted helmet, body armor, and outfit, a specially applied glossy red colored painting on armor, the guard’s unique whip staffs and heavy blade weapon, and a character themed figure base! 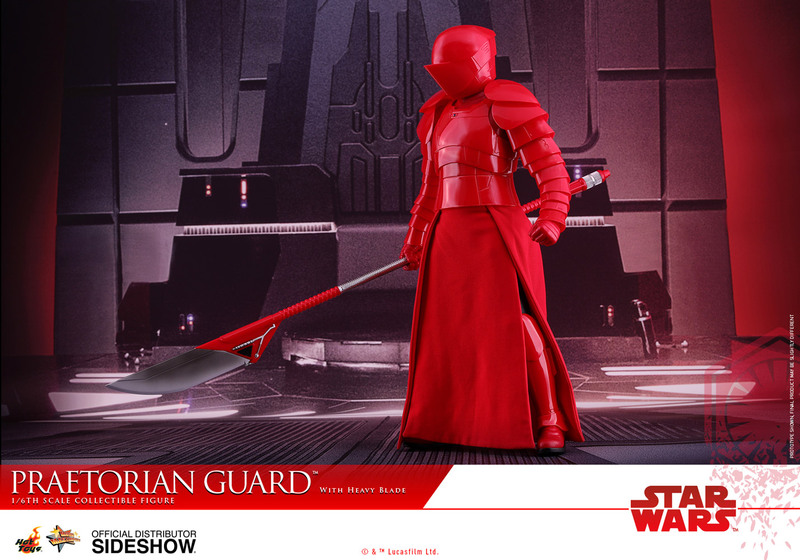 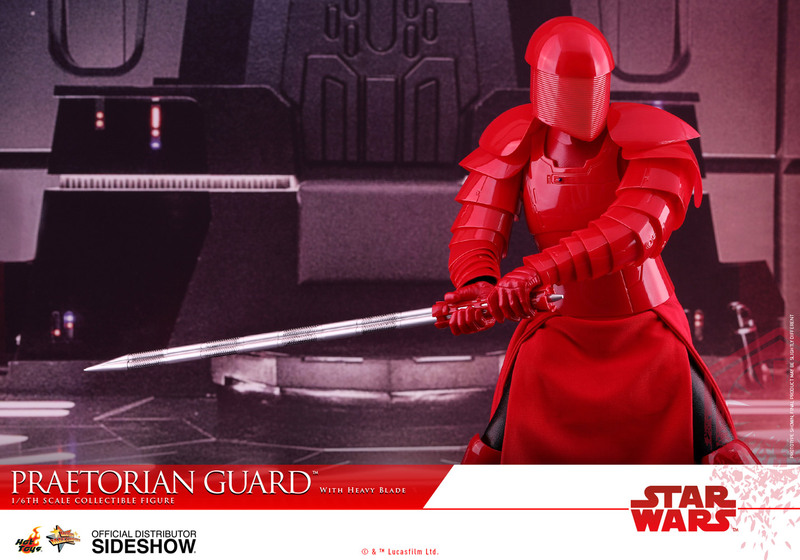 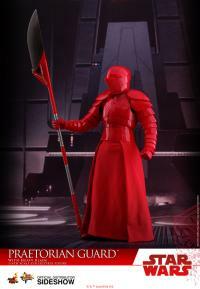 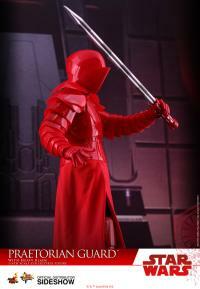 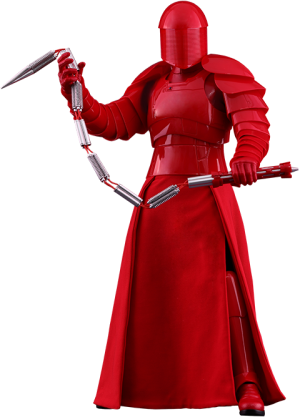 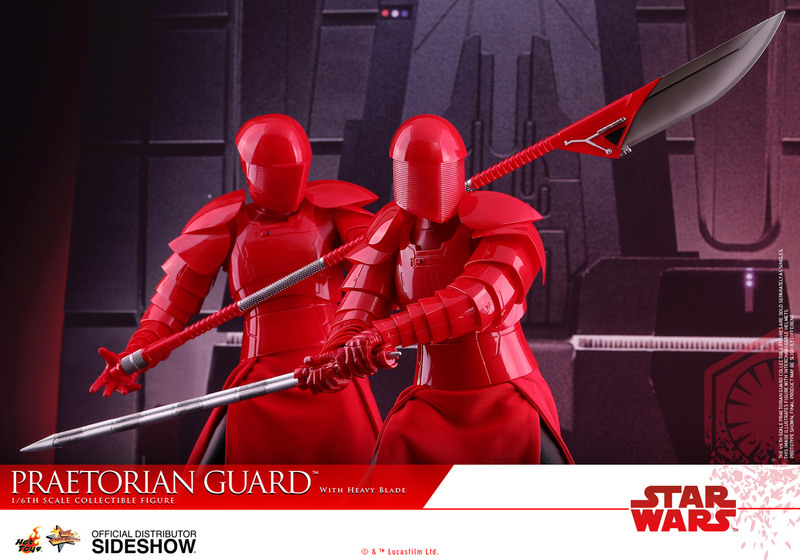 Let your Star Wars collection grow today by adding the new Praetorian Guard (With Heavy Blade) sixth scale collectible figure!